Young children whose parents employed punitive discipline styles, such as smacking or shouting at them, tended to have fewer conduct problems and less hyperactivity, but it came at a high cost: they tended to develop more emotional problems and less prosocial behaviors at age 11, according to a study published in the January issue of the Journal of the American Academy of Child & Adolescent Psychiatry. The findings offer yet another example of why parents should avoid physical punishment and verbal abuse of children, as was recently emphasized in an updated policy statement against corporal punishment by the American Academy of Pediatrics. Pryia Rajyaguru, M.R.C.Psych, of Bristol Medical School and colleagues analyzed data from nearly 5,000 mothers who were participating in the UK Millennium Cohort Study, a national longitudinal study monitoring the lives of children born in 2000 and 2001 in the United Kingdom. The mothers completed a questionnaire on their parenting styles when their children were 3 years old, which quantified their use of “active” punishment (such as smacking, shouting, and telling off) and “withdrawal of reward” styles of discipline (such as ignoring, removal of privileges, and sending children to their bedroom). Additionally, the mothers completed a brief questionnaire called the Strengths and Difficulties Questionnaire (SDQ), which asked them to evaluate emotional and behavioral problems in the 3-year-olds; the mothers repeated this assessment when the children were aged 11. 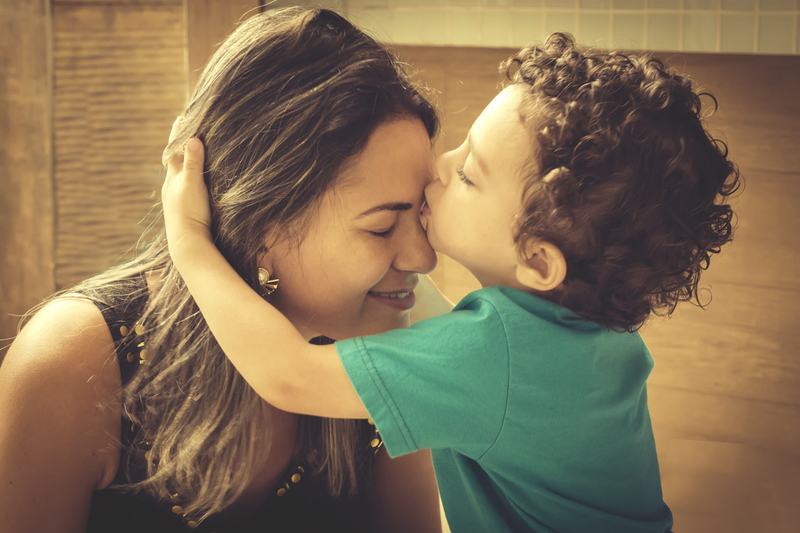 Older mothers used relatively less discipline overall, whereas those who were educated and of higher socioeconomic status used relatively more withdrawal of rewards and less active punishment approaches, the study found. Children subjected to both active punishment and withdrawal-of-reward approaches had fewer conduct problems from age 3 to 11, the researchers wrote. However, those subjected to active punishment developed increased emotional problems not seen with the withdrawal-of-rewards discipline style. Both approaches, however, increased child-reported emotional symptoms, as measured by a six-item questionnaire completed by the children at age 11. This suggests that both active punishment and withdrawal of rewards might negatively influence the child’s mood.